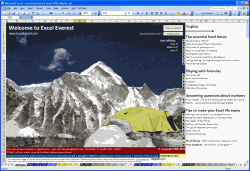 In todays post I review Excel Everest, an excel spreadsheet that teaches you how to use excel. 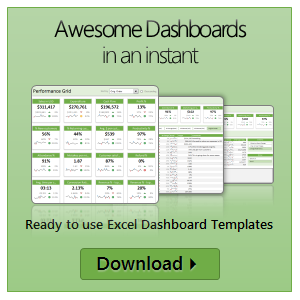 In this post I am going to review the product and recommend it you. What more, you can get it for 20% off if you use the discount code chandoo. Go ahead and read rest of the review.